The soul of a human being was created to exist without the physical body. Death temporarily separates the soul from the body. For Christians, their soul goes immediately into heaven and in the presence of God. For non-Christians, their soul goes into immediate judgment. There is no second chance for salvation. For Christians, the soul is reunited with a new glorified body when Jesus returns. For non-Christians, the soul is reunited with a body for final judgment. The implication of this is significant in understanding the meaning of death. The soul of Christians can consciously relate to God. The Bible’s description of mankind’s sinfulness and weakness and God’s holy and righteous nature provides a basis for understanding that no human being is holy enough to stand in the presence of God. Yet because God loves man, He provided the means for human beings to become holy. 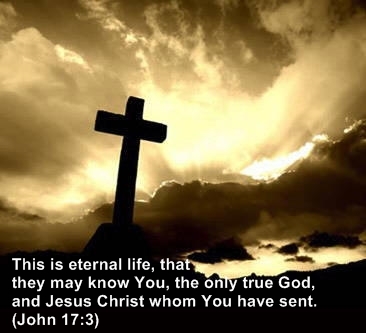 For Christians, death marks the end of life with sin and a better life in the presence of God.